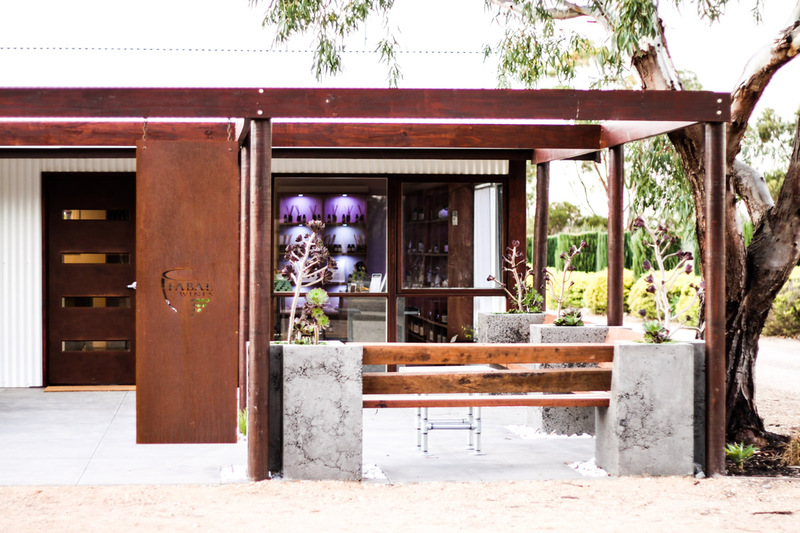 Escape to Langhorne Creek and get on Cloud Wine! 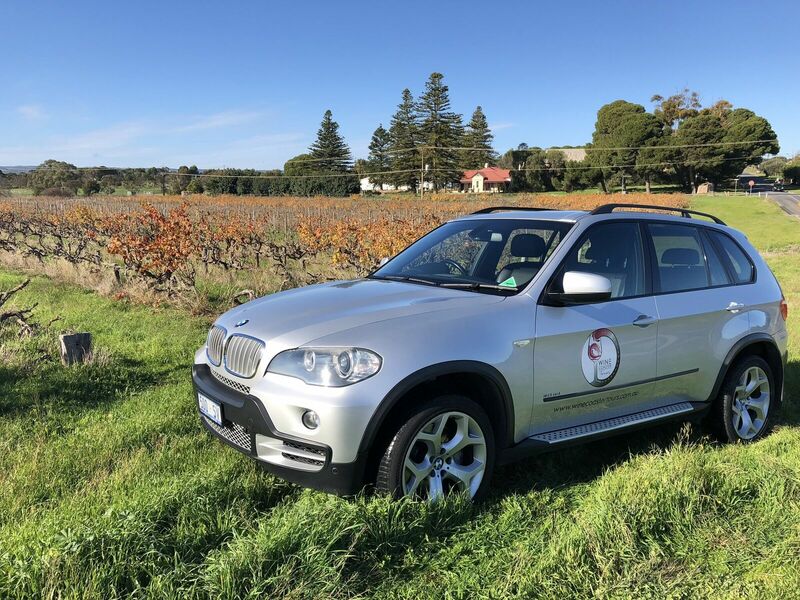 Be picked up from your accommodation at 10am, travel in style with Wine Coaster Tours in a luxury 4WD vehicle as you take in the scenery on your journey into the Langhorne Creek wine region. On the way we will stop for some good coffee and scrumptious cake. 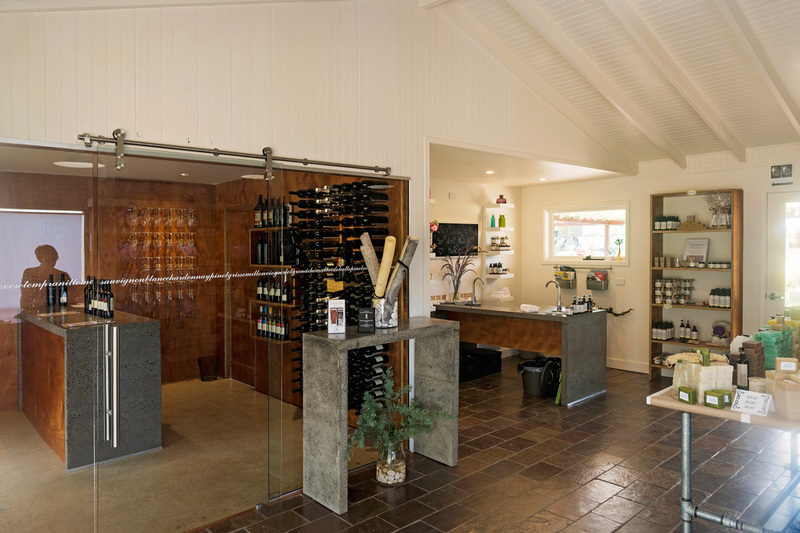 Our first stop is Vineyard Road cellar door, you will be spoiled with bubbles on arrival. 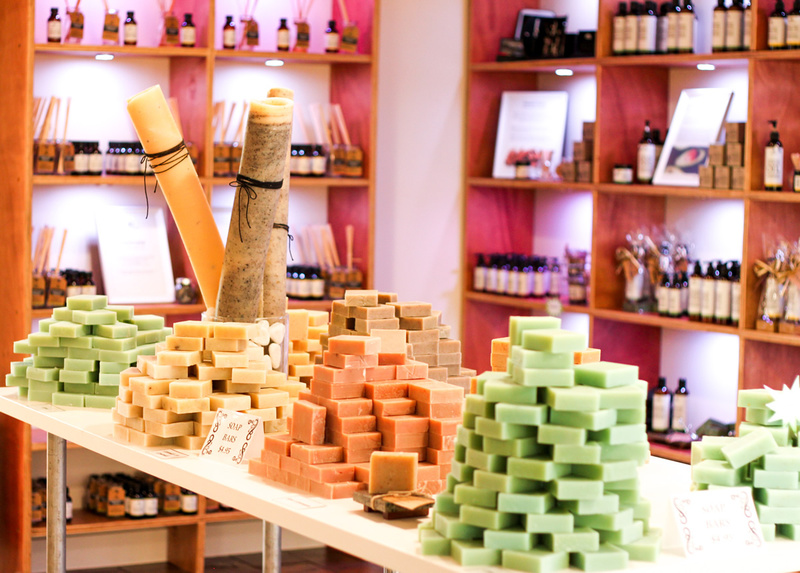 Vineyard Road boasts a large selection of luxury Vasse Virgin natural olive oil skincare products. Get your hands 'clean' testing the range for yourself. 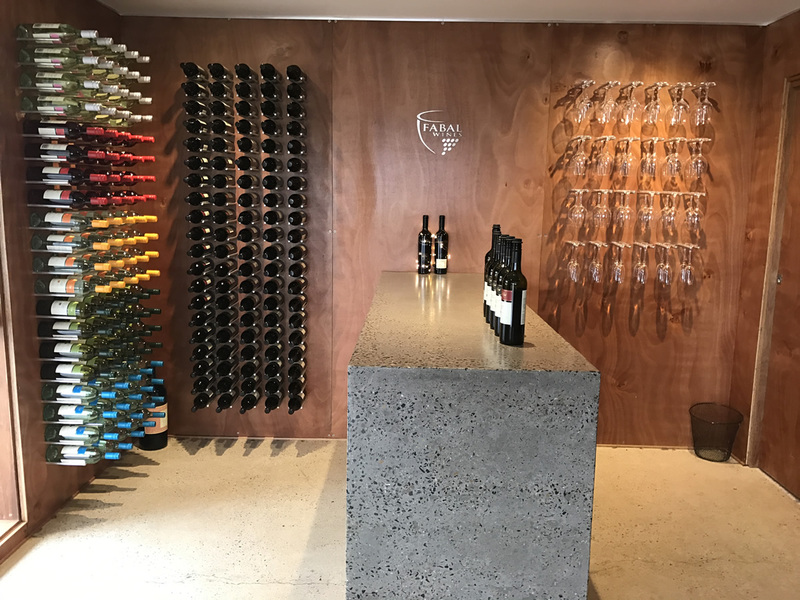 You will also be treated to the “Ultimate Hand Experience” followed by a personalised wine tasting in the stunning tasting room. You will lunch at “Lake Breeze” as you take advantage of the stunning views over the vineyard and enjoy a glass of their award-winning wine. 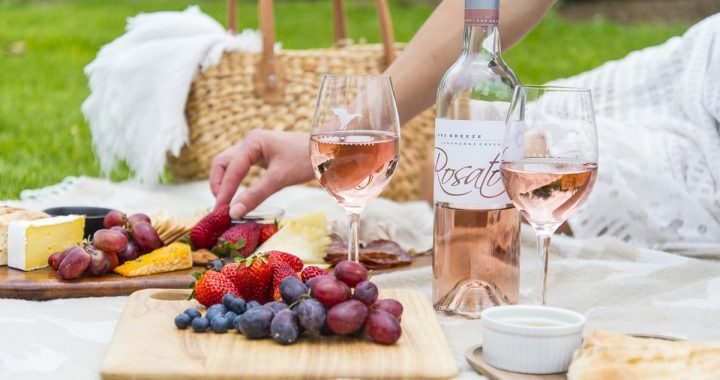 After lunch you will spend the ​rest of the afternoon exploring the surrounding cellar doors as you taste wines and relax into an afternoon of pure bliss! Price per person is $200. 4 passengers must be booked at the same time. Lunch includes main course and a glass of wine. Tour includes all wine tastings. Passengers must be over 18 years of age. Call Amber on 0410 765 321 or email amber@winecoaster.com.au to make a booking. WINE COASTER TOURS © 2019 Website Design by Virtual Visions.